Keeping the carpet in good shape is imperative to cut down on costs, make the area look nicer, and extend the life of your initial investment. What some maintenance departments neglect to do is to start a program of preventative maintenance the day the carpet is installed. Here are a few tips on keeping carpet in good shape and a different approach on cleaning. The program on keeping carpet looking like new and being fresh and clean for customers or employees is a four part list. Part of the routine preventative maintenance on your carpets should include soil prevention strategies. 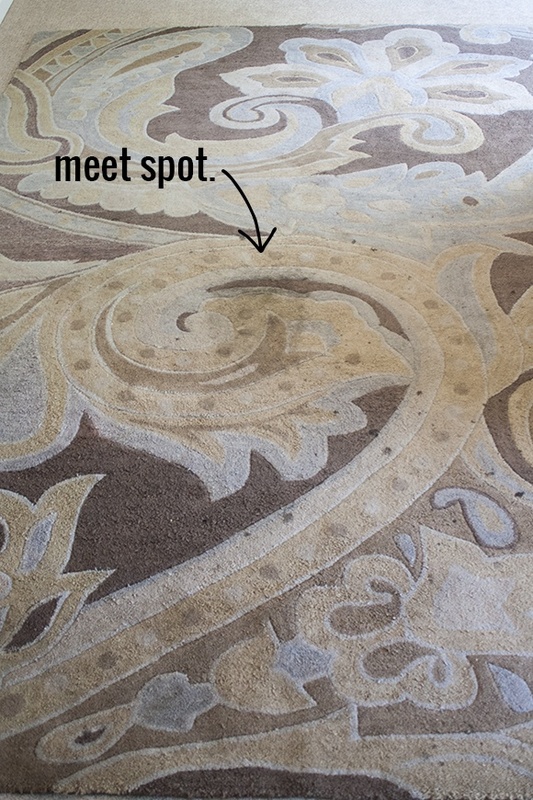 This also includes spot removal in order to keep the carpet looking fresh and new. Try to treat spots immediately if possible and as soon as possible if it is not caught as soon as it happens. Make sure carpets are vacuumed regularly, especially in high traffic areas. While you do not have to have the carpets cleaned every time you see dirt, in order to extend the life of the carpet and ensure that it looks nice for those who see it, interim cleaning is important. The amount if times you need to clean the carpet depends on the traffic. For instance, carpet at a beach resort will need cleaning much more often in the summer than an office carpet that only has office traffic. Restorative Cleaning is necessary when the carpet no longer has that new or fresh look and is starting to get worn. You may be able to extend the life some and at least get a bit longer out of the carpet till it fits your budget. Take care of your carpets and not only will you save money but the aesthetic of the company will be eye-catching and pleasing as well.